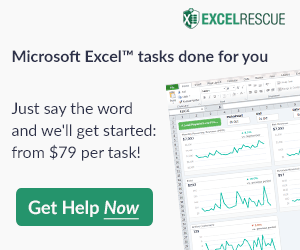 Excel is a popular project management tool, partly because it is so versatile. 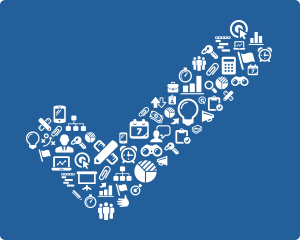 Although there are hundreds of PM software tools out there, sometimes you just need to get something done using a tool you already know. This is why Vertex42 has created so many different PM tools for Excel, such as Gantt charts, budget spreadsheets, to do lists and timelines. We use our blog occasionally to write about updates or ways to use our templates. 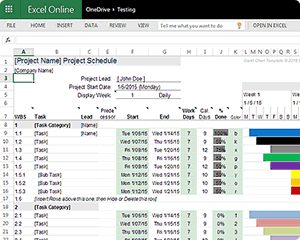 For the full list our PM spreadsheets, see our Project Management Templates category page. 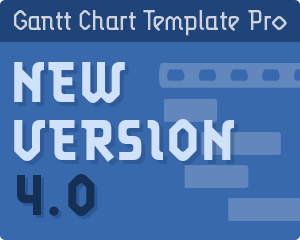 Try the new version of Gantt Chart Template Pro, designed for Excel Online (Office 365), Excel 2010+, and Excel for iPad/iPhone. 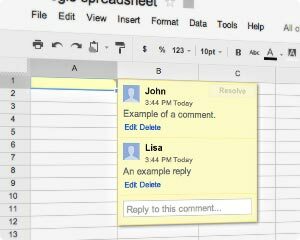 Google Docs has redefined old-style cell comments as “Notes” and has redefined a cell “Comment” to be more like a discussion thread for a specific cell. 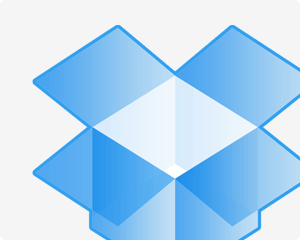 Dropbox provides a great solution for working with files from multiple locations and computers, as well as collaborating with others.